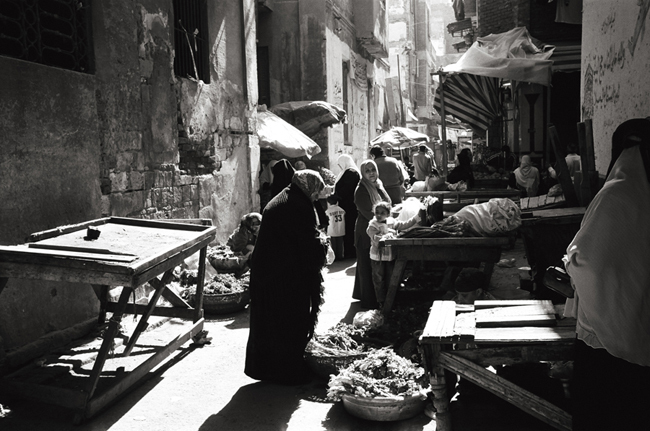 There are several souqs in Alexandria, some of the famous, many of them catering to tourists. 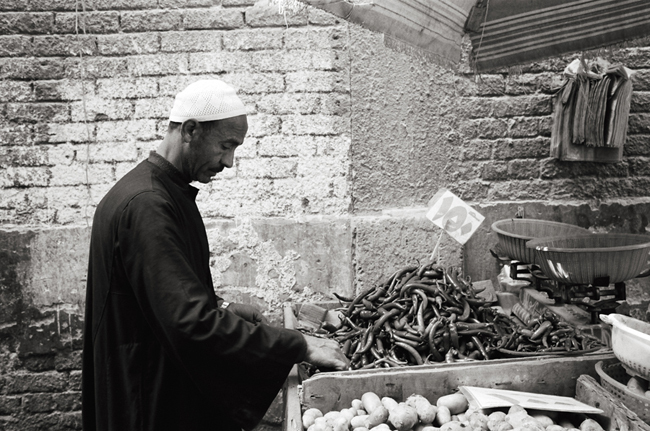 The only one I was able to explore was souq ibrahmiyya, near the Misr station. 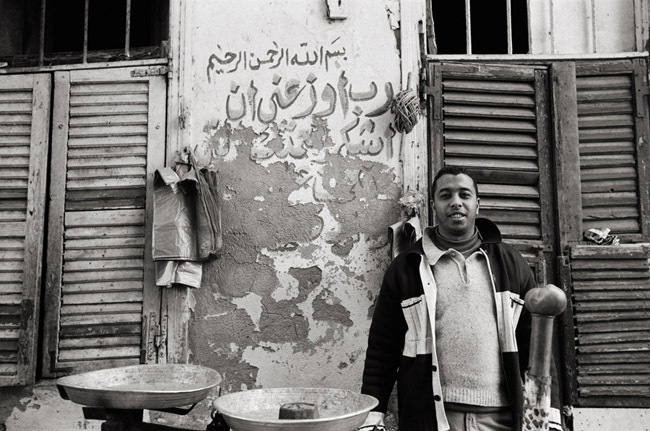 It is a food market and since this was Alexandria, featured lots of fresh seafood. 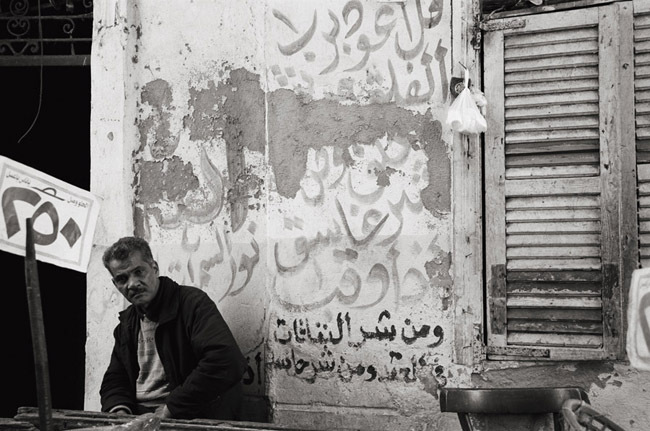 The friend I had made in Alexandria was a bit put out as I decided to go here and he spent the whole time watching where he was stepping to save his shoes. There ground was more liquid than solid with noxious fumes arising from the soup at our feet. 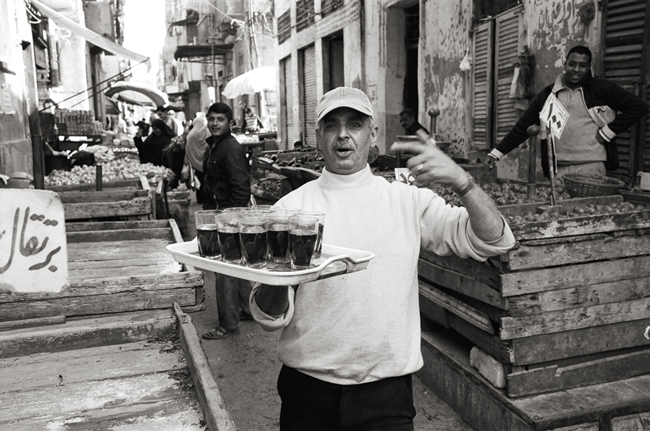 Wherever you are in Egypt, you can have the local cafe deliver tea to you at most any time of the day. Not all of the delivery guys are so friendly and expansive as this one was.